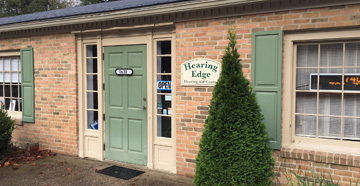 Hearing Edge LLC provides a variety of hearing aid, and hearing healthcare services including hearing assessments, rehabilitation, education, and counseling to the Granville and Newark Ohio well as the entire Licking County area. 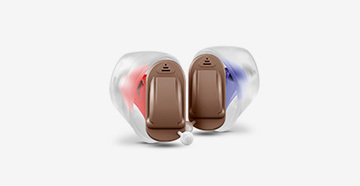 Our clinic also fits and dispenses sophisticated hearing aids and related devices to suit all types of hearing losses and life styles. 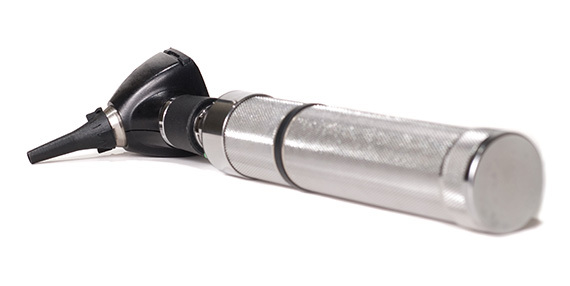 Assessments regarding the level of amplification that would be best suited to our patients are generally completed following a comprehensive hearing evaluation by a qualified hearing health care professional. We are located in Granville and serve all of Central Ohio! 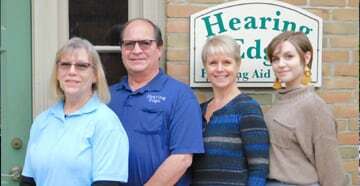 Schedule a visit with one of our hearing professionals and find out what we can do to treat your hearing loss!